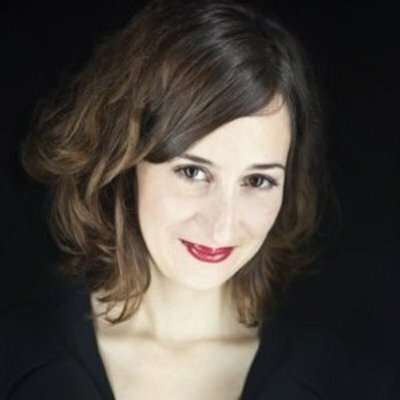 Céline Lazorthes is the founder and CEO of Leetchi.com, the leading online money collection site with more than 3 million clients in over 150 countries. The Leetchi group also runs a payment API, Mangopay, dedicated to players in the sharing economy such as marketplaces and crowdfunding platforms and Leetchi Cash, a tool for sending money by email. Céline is a board member at Telecom Paris Tech as well as a business angel.